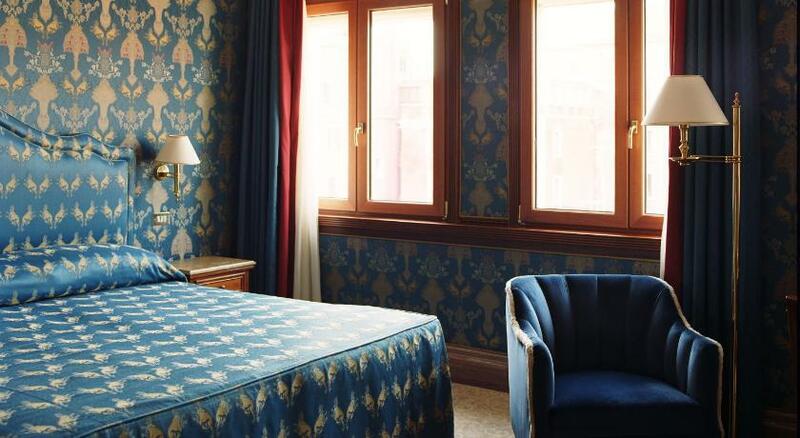 Just a 2 minutes' walk from Venice's St. Mark’s Square, Bauer Hotel offers spacious, elegant rooms with a satellite flat-screen TV. 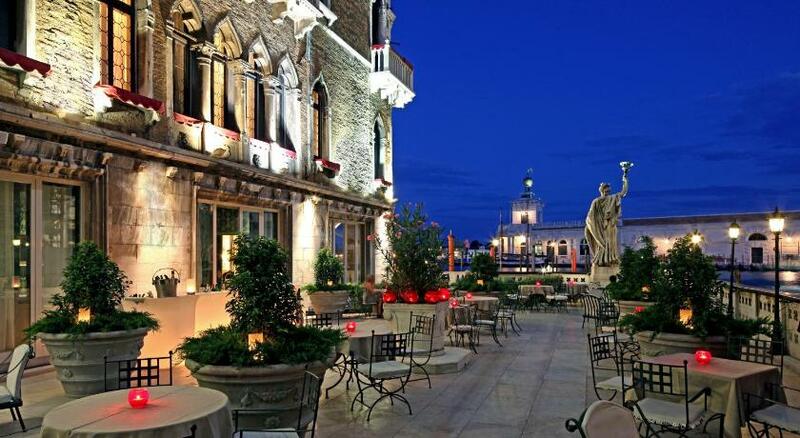 It features a gourmet restaurant and a terrace overlooking the Grand Canal. 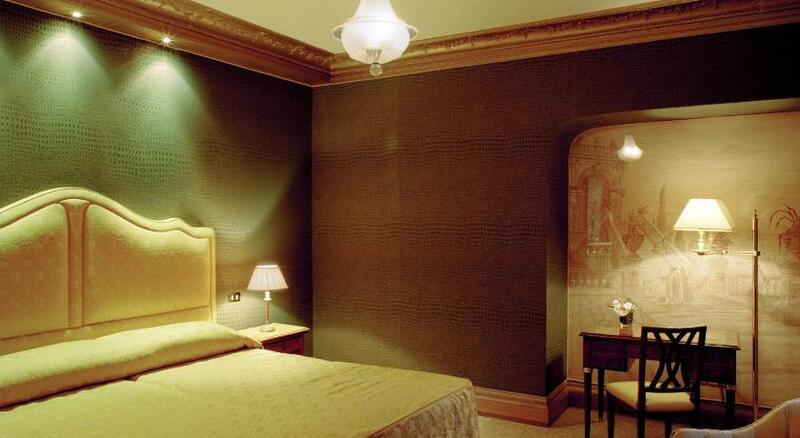 Air-conditioned rooms at the Bauer include a minibar and a classic Venetian-style décor. Some have a balcony and city or canal views. 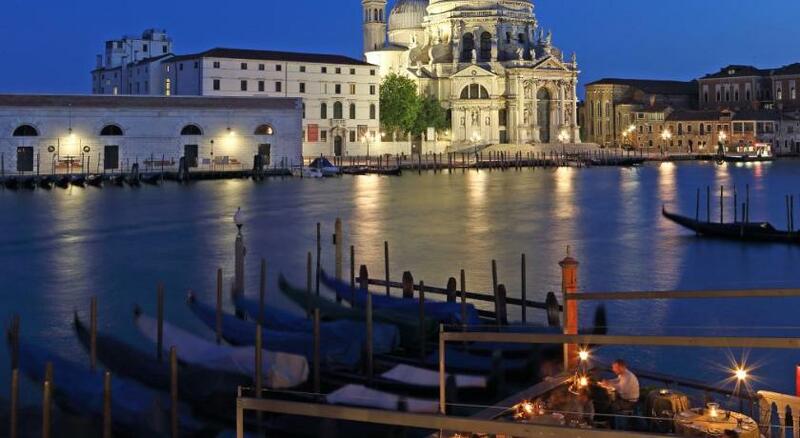 Guests can enjoy classic Italian and international cuisine at the De Pisis restaurant. 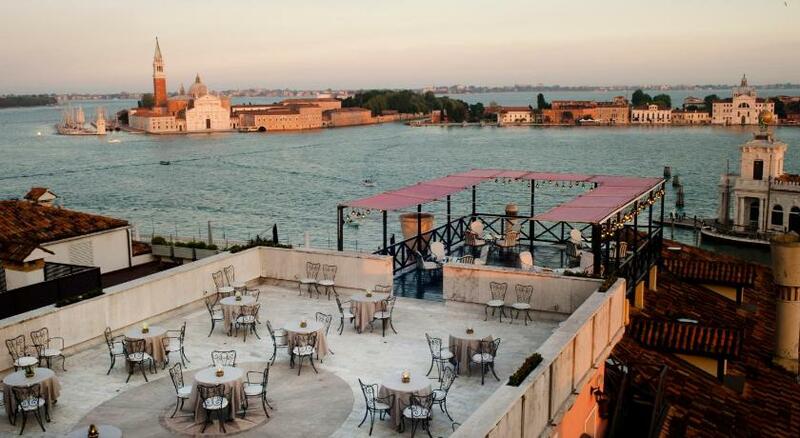 A sweet and savoury buffet breakfast is provided daily at the Bar Canale cafè, and is served on its terrace in summer. The Piazzale Roma car park is reachable by Vaporetto water bus in about 20 minutes, as is Venezia Santa Lucia Station. 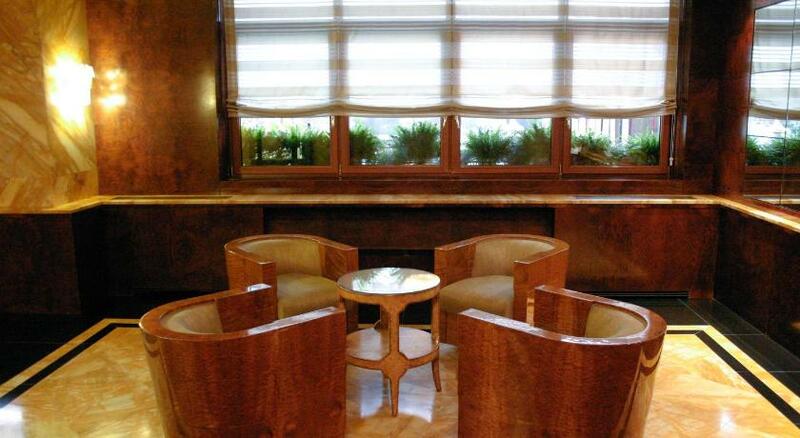 The nearest water bus stop is San Marco Vallaresso, 5 minutes' walk from the property. 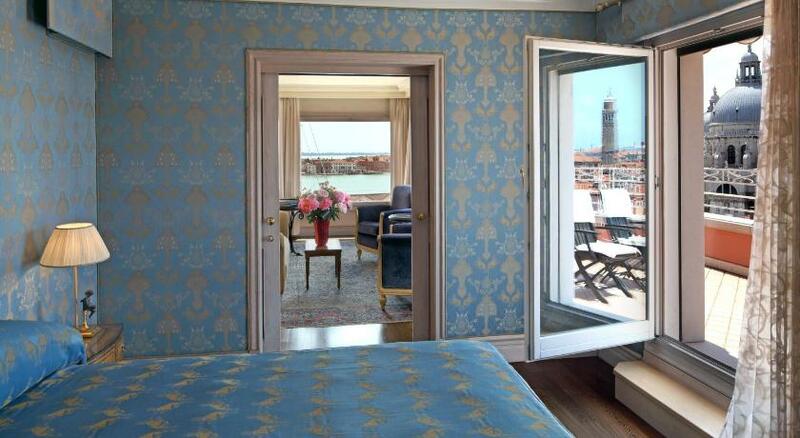 Spacious rooms with views the typical venetian Calle streets, some feature views of San Moisé square. 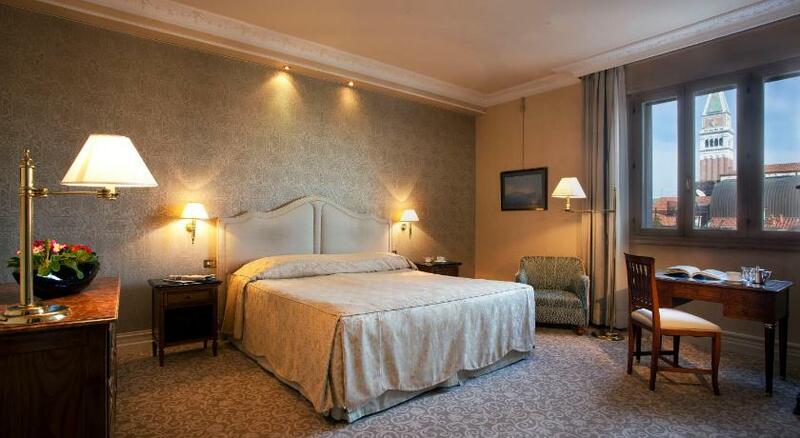 Includes air conditioning, satellite LCD TV and a minibar. 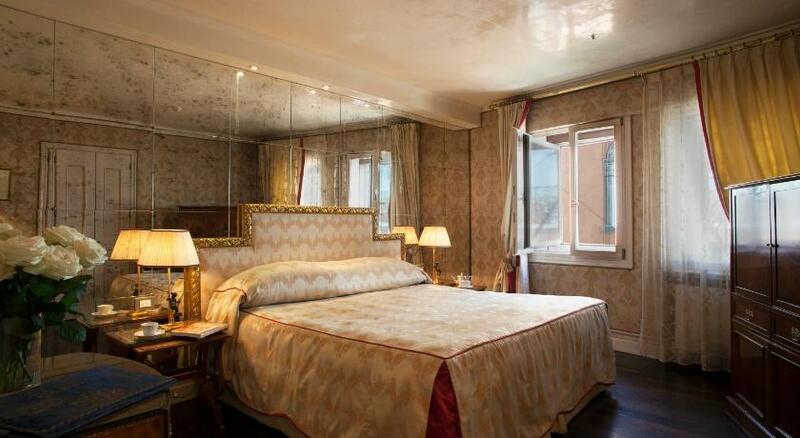 It has modern Venetian-style décors and a marble bathroom complete with bathtub and shower. 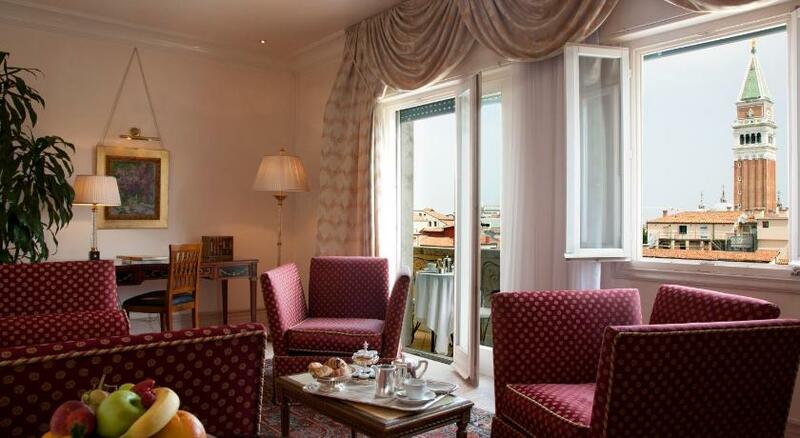 Most rooms overlook the inner courtyard or the typical Venetian Calle streets. They are complete with air-conditioning, a satellite LCD TV and a minibar. 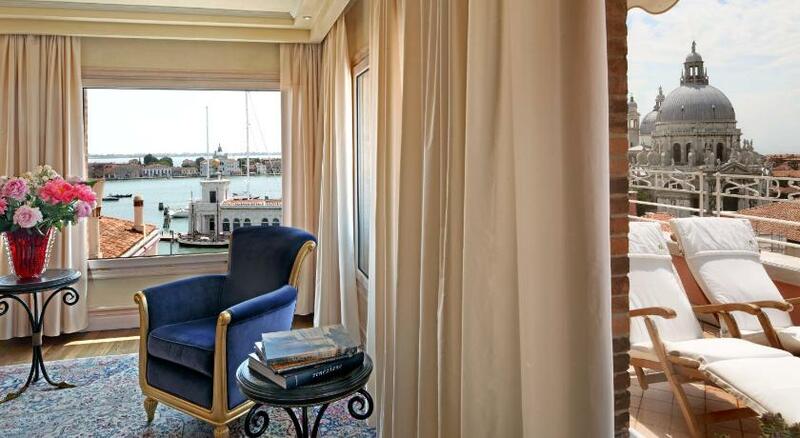 Each has modern Venetian-style décors and a marble bathroom with a bathtub and shower. With designer fabrics and a separate living room, these suites are air-conditioned and have a satellite LCD TV and a minibar. 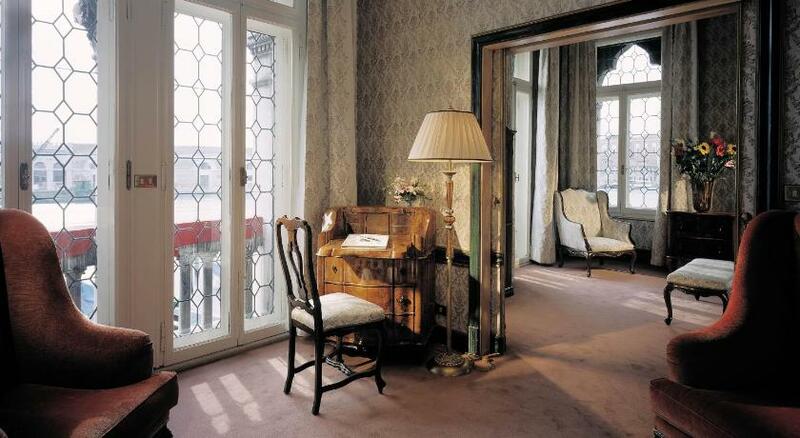 Each has modern Venetian-style décors, Murano-glass chandeliers, and a marble bathroom. Some have a hydromassage bath and overlook Campo San Moisè square, while others feature inland views and have two bathrooms and a sofa bed in the living area. 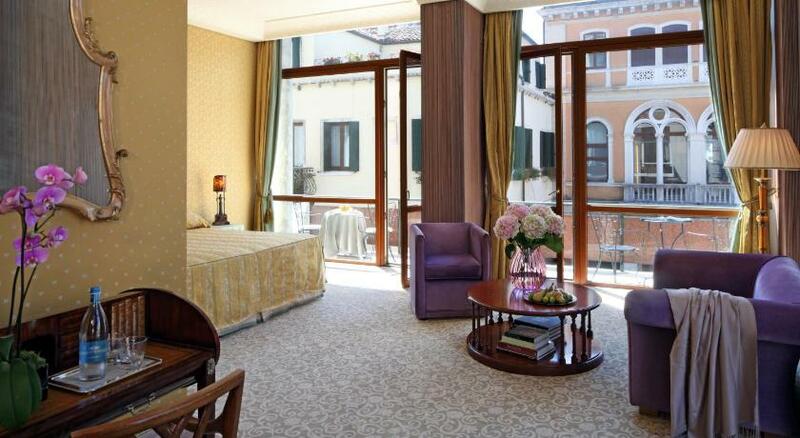 With views of city, small canal or San Moisè Church, this air-conditioned room includes satellite LCD TV and a minibar. 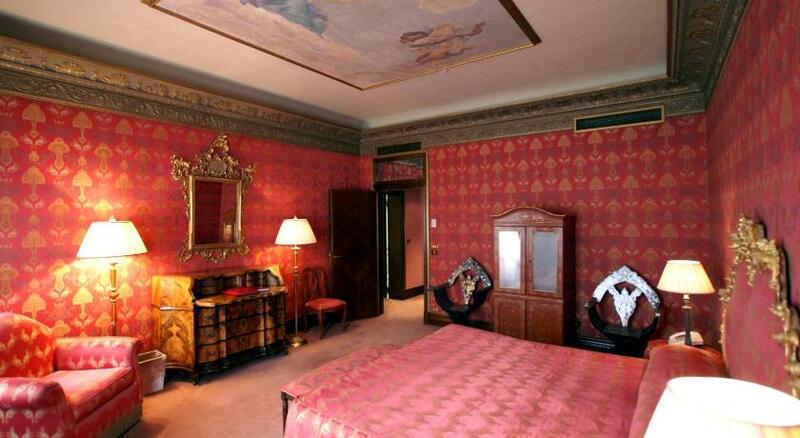 It has modern Venetian-style décors and a marble bathroom with a bathtub and shower. by Santa Maria degli Angeli. 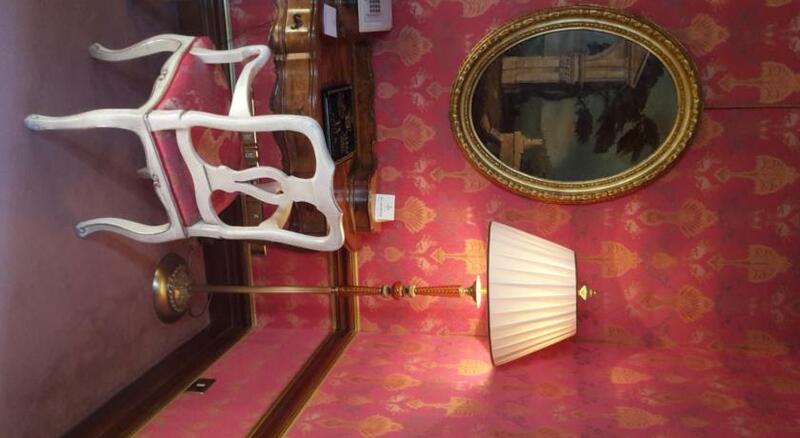 Features contemporary decors with traditional Venetian elements including silk fabrics by Rubelli and Bevilacqua and original Murano glass chandeliers. 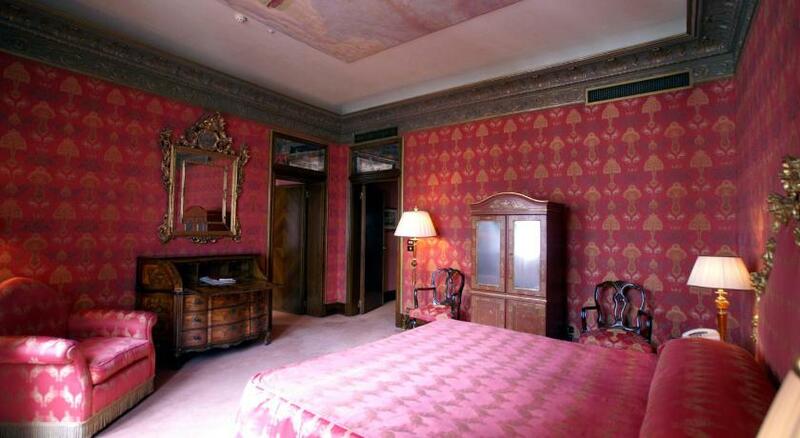 The bathrooms are made of Italian marble with a spa bath, separate shower, and exclusive toiletries by Santa Maria degli Angeli. It has a living area. 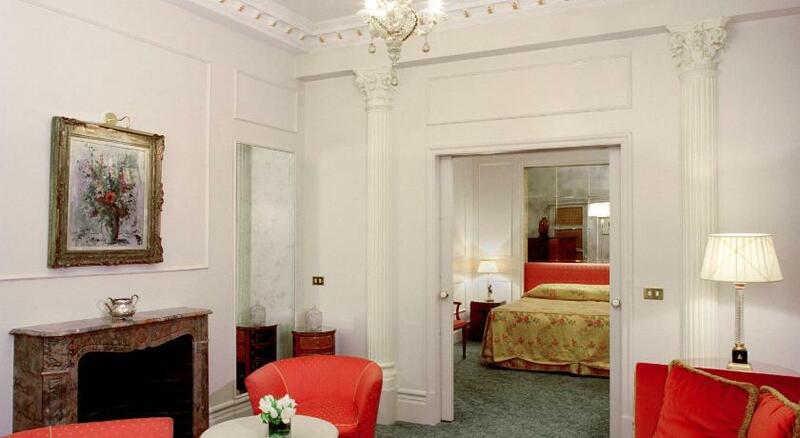 This twin/double room features view of the canal, hot tub and minibar. Features contemporary decors with traditional Venetian elements including silk fabrics by Rubelli and Bevilacqua and original Murano glass chandeliers. 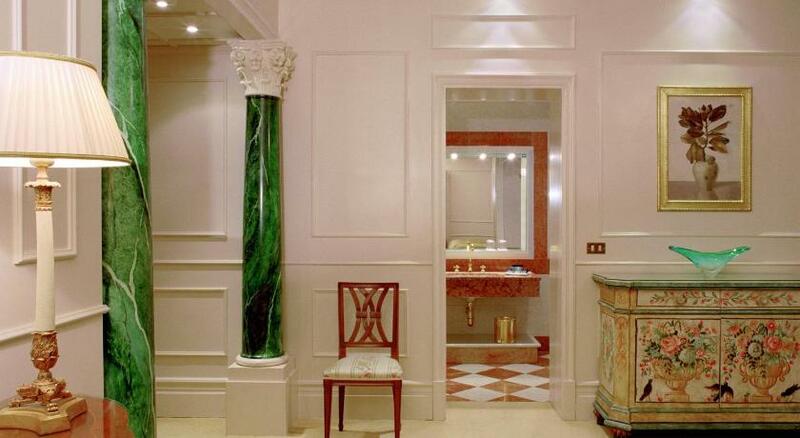 The bathroom is made of Italian marble with exclusive toiletries by Santa Maria degli Angeli. This twin/double room has a bathrobe, cable TV and minibar. Features contemporary decors with traditional Venetian elements including silk fabrics by Rubelli and Bevilacqua and original Murano glass chandeliers. 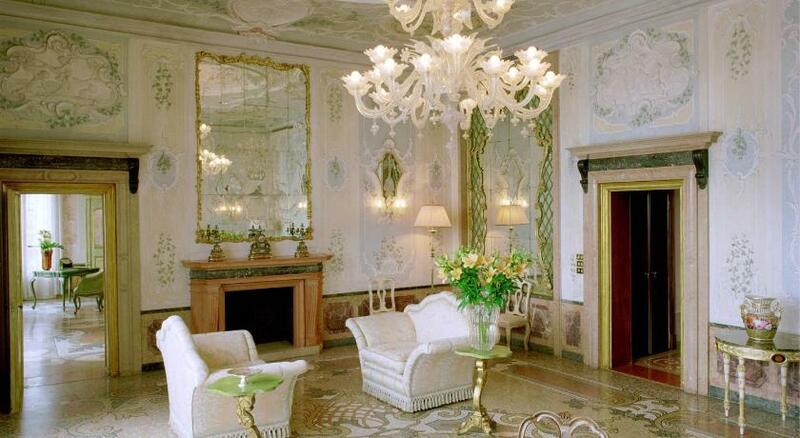 The bathroom is made of Italian marble with exclusive toiletries by Santa Maria degli Angeli. 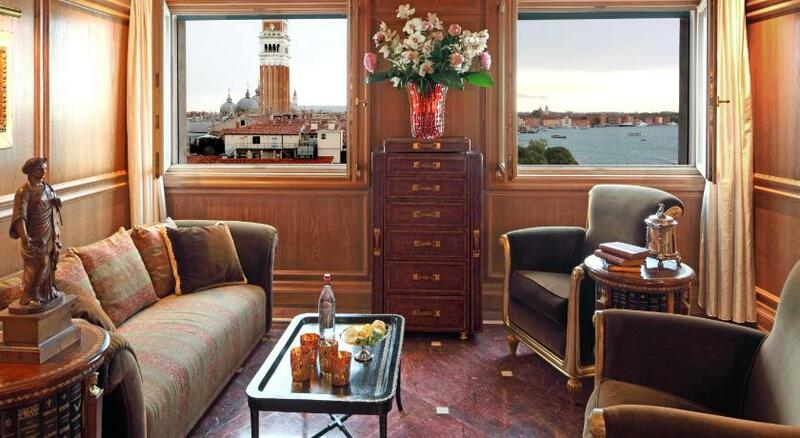 This suite features a living area, satellite TV and views of the canal. 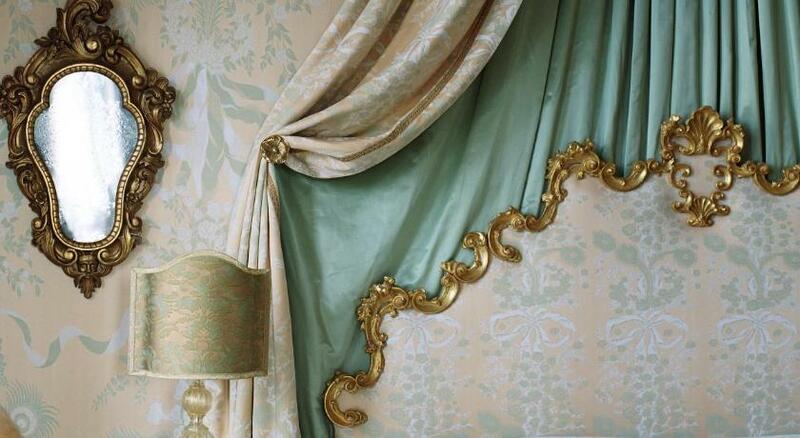 Features contemporary decors with traditional Venetian elements including silk fabrics by Rubelli and Bevilacqua. 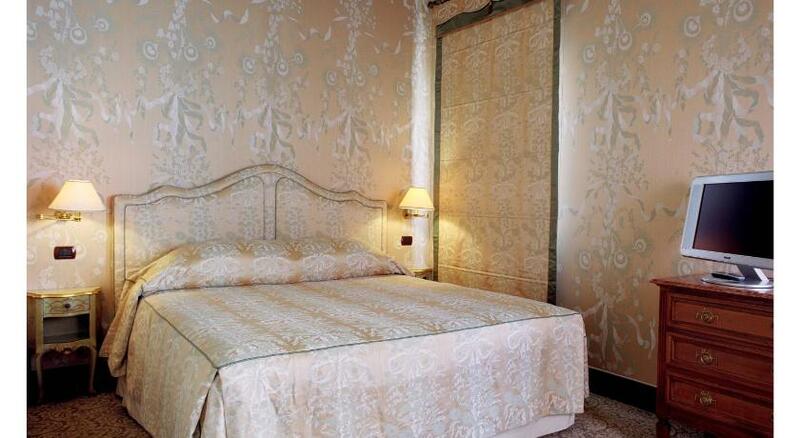 The bathroom is made of Italian marble with exclusive toiletries by Santa Maria degli Angeli. 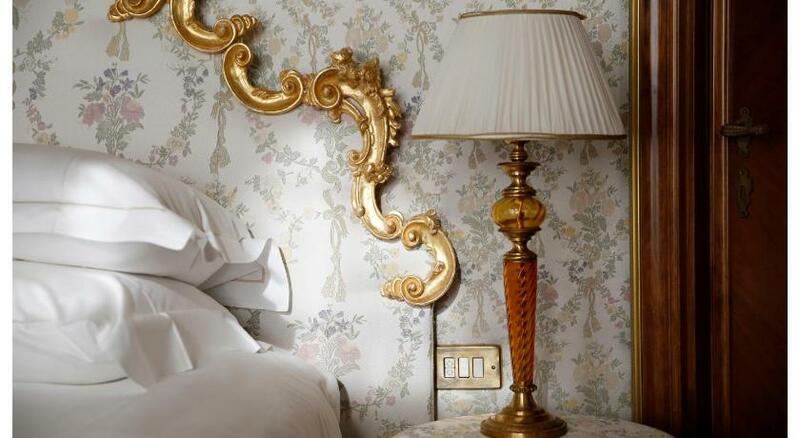 Features views of the Grand Canal, contemporary decors with traditional Venetian elements including silk fabrics by Rubelli and Bevilacqua and original Murano glass chandeliers. The bathrooms are made of Italian marble with a spa bath, separate shower, and exclusive toiletries by Santa Maria degli Angeli. Located on the highest floors of the building. It features panoramic views of the city’s rooftops and canals, the décor is stylish yet contemporary with unique furnishings and artwork, and has a private terrace with sun loungers. The bathrooms are in Italian marble with a hot tub and separate shower. 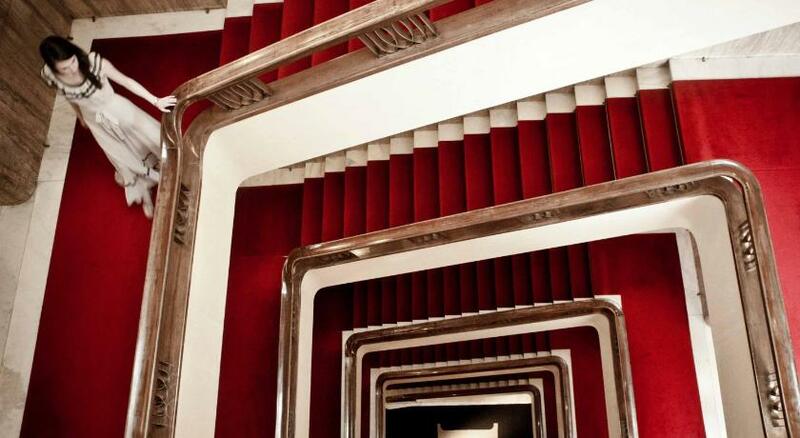 Features Murano glass chandeliers, rich fabrics by Bevilacqua and Rubelli, original stuccoes created by Renaissance master craftsmen, Venetian mirrors, and original Terrazzo floors. 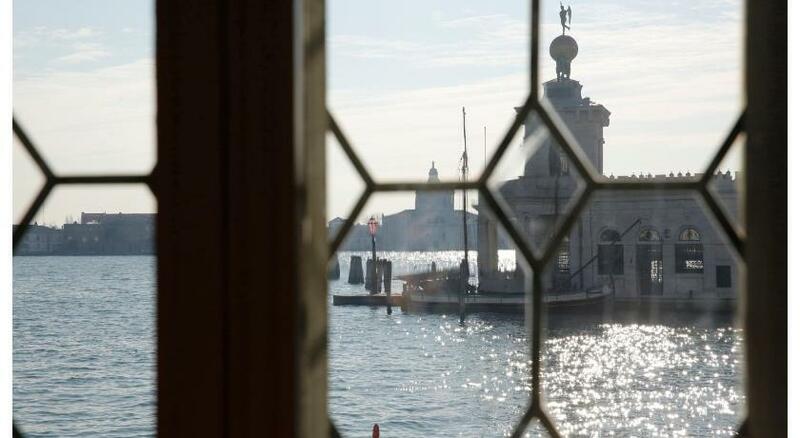 In the main ballroom there are five gothic windows, four meters in height, that open onto a private terraced balcony overlooking the Grand Canal, the Basilica of S. Giorgio Maggiore, the Chiesa Della Salute Church and St. Mark's Basin.